This past Friday the 13th, VOVIII released their anticipated EP that made waves on an oversaturated music release date. This past Friday was the dreaded Friday the 13th. It’s the day where everyone is trying to watch their back for something out of the ordinary to happen, but more importantly it is a major day for artists to showcase their spooky works to the world. It seems like every year more and more producers, send out Friday the 13th tracks to show off their works inspired by all the horror movies that came out that year. This year, everyone and their mother gave us their songs inspired by Pennywise and Annabelle. If you are a smaller producer this may be one of the worst times to release music, because you are going up against a thousand others that have done the same thing even if your music is amazing. There was one EP that caught our attention this year, however. 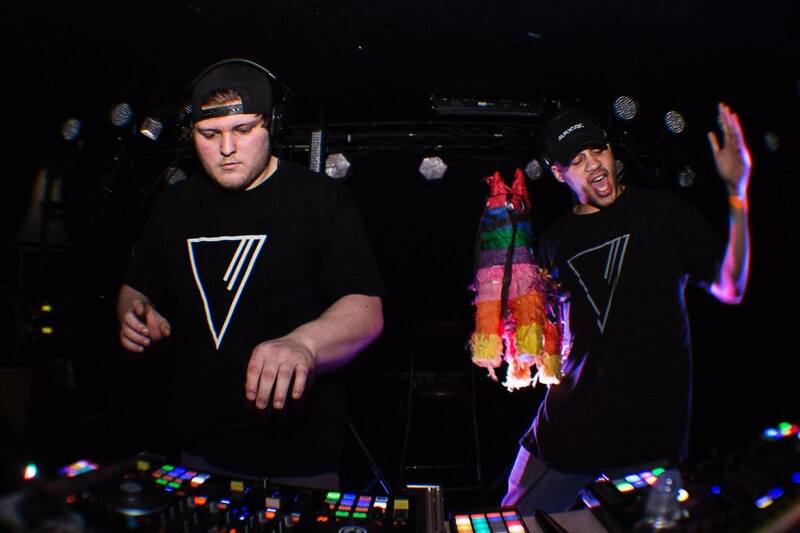 One duo, from Boston, Massachusetts called VOVIII (five-oh-eight) boldly released an EP this past Friday the 13th. The duo consists of Josh Hill and Brandon Erwin. These two have been silently making waves in the industry for some time. The two got together in 2014 and have not stopped grinding since then. The reason that this Friday the 13th EP release really resonated with me, was Josh and Brandon&apos;s fun-loving personality. The two are two jokesters constantly having fun. This made their music more powerful. Their dark, aggressive sounds are in contrast to the smiley two we see behind the DJ booth. 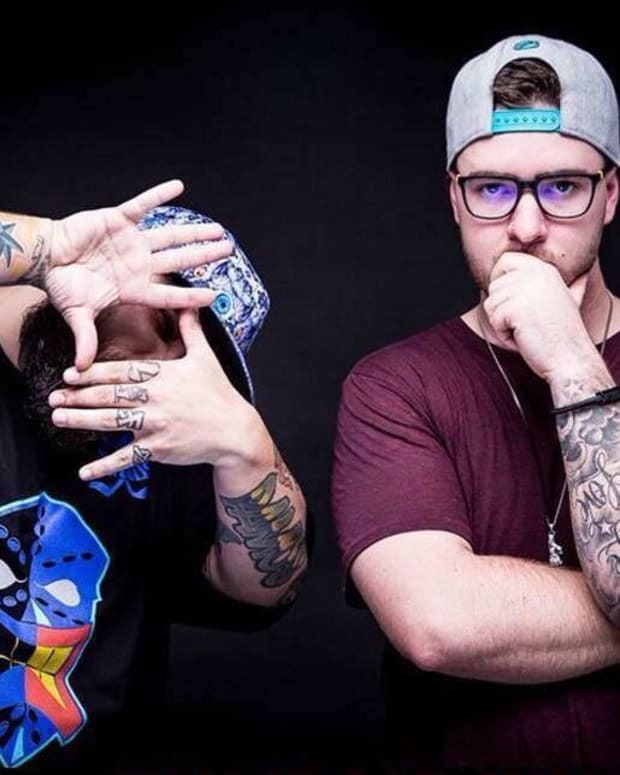 While the two are looking into other genres such as hip-hop, their main focus is a combination of all the genres that they love to listen to, Hardstyle, Trap, Electro and Hard House. 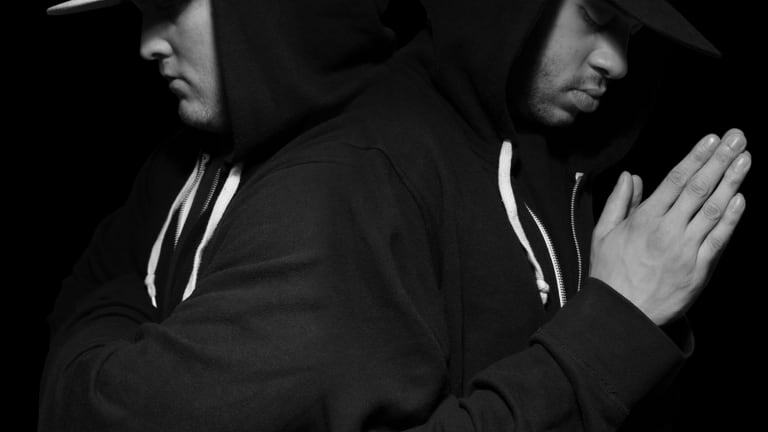 VOVIII&apos;s genre is quite the perfect style for a spooky October EP release. With aggressive and high energy sounds it was no surprise that they released a Friday the 13th EP. However, it was not until mid-September that the duo decided to do the EP. This meant a short amount of time for the two to get the songs ready for the world, but somehow they pulled it together to create a finished release. The EP was released under Rorschach Music Group. The tracks are inspired by three different muses, Slenderman, the White Walkers and Pennywise. Each song has it&apos;s own story and sound but the three of them together create a larger story of VOVIII&apos;s music and passions. While each of these songs are inspired by stories in completely different universes, the three of them come together beautifully and seamlessly. Each song is great on it&apos;s own and starts you off with that uneasy feeling that you are looking for in a Friday the 13th release, but there is something that struck us about the last song, "Pennywise." The song caught us because the songs energy matches the movie well, while still creating a slow sinister build up, just as Pennywise does with his victims. The song makes us relive our uneasiness for Georgie and the other children in the town and pushes are heart to beat fast due to the songs hard style. The addition to the sample of Georgie&apos;s iconic saying "you&apos;ll float, too," is just the icing on the cake to tip us over the edge. We were able to catch up with the duo to see what they had to say about the EP and the work that they have done since 2014. How did the inspiration for the Friday the 13th come about? "Originally it was called Monsters EP, but we found out there was a Friday the 13th in October and thought that this would be a perfect time to release, as well as it being so close to Halloween. Slenderman was the first track we made which was started months ago. It just started off as a normal trap track but we found this (fake) 911 phone call recording of a little girl who was followed home and tormented by Slenderman and we made it fit into the already creepy song. Next is White Walkers. We came up with this eery, long, striding brass note and it reminded us of the White Walkers in Game of Thrones, and I mean who doesn’t like GOT?! So, we stuck with the White Walkers name. The final track on the EP is Pennywise, which is perfectly timed for the new movie “IT” that was just released. We sampled one of the most iconic scenes in the movie and it couldn&apos;t have worked any better as we personally love this track the most." What would you like this EP and all of your music to express to listeners? "Everyone needs their own escape from the normal every day life, so we want our music to be that escape. Whether you want to smile and be ecstatic or you want to bang your head and break your neck we got that for you." What drove you two to this industry and how did you two start working together in 2014? "Dayglow 2012 and 3DM 2014 is what drew us to this industry. Josh went to Dayglow back in 2012 during his senior year of High School and got instantly hooked. He, then, started his own DJing “business." In 2011, Brandon moved to the Dirty Boro [Marlborough, Massachusetts] and we became good friends shortly after. Every Monday after school, we would go for blunt rides and different adventures. It became a tradition every Monday. Brandon has always loved EDM but didn’t pursue it until 2014 after going to a 3DM show in Providence, which is what led to the start of VOVIII." What makes you two passionate about this industry and how do you use your individual passions to create a powerhouse duo? "What make us passionate about this industry is all the connecting there is. There is the connection between artist and fans at shows and off stage. The connection between artists and other artists and so on. We learn so much from others in the industry and all of this knowledge has made us super passionate about what we do. We’ve been a part of the EDM community for over 5 years now, going to shows, clubs, festivals etc. as fans and as part of the crowd, but we have also invested a lot into VOVIII as well. Josh, who is mainly the producer of the group, has barely left his bedroom (studio) the past few years because he is so invested in producing the best possible songs he can make. While Brandon is more focused on the business/networking side of things, spending most of his free time going to clubs to network with promoters, club owners and handing out USBs with our music to other artists. 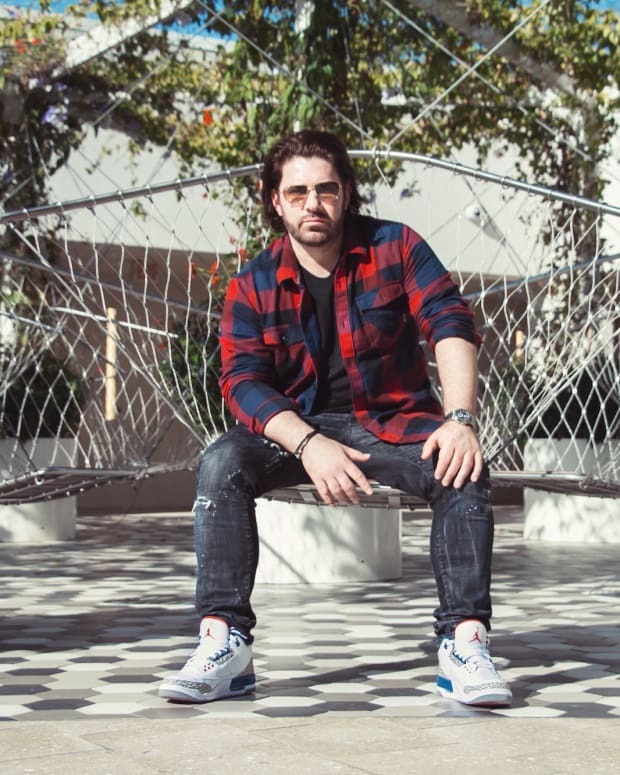 You should see the videos of Brandon sprinting into traffic to hand Marshmello a USB in Miami or of him cutting through hundreds of fans to get to Illenium walking off stage at Backwoods, the kids a nut." The two made a risky move by releasing an EP on a day that is so incredibly saturated with other new music, but it could not have worked better for them. This EP has shown their dedication to music and the playfulness of their personality. 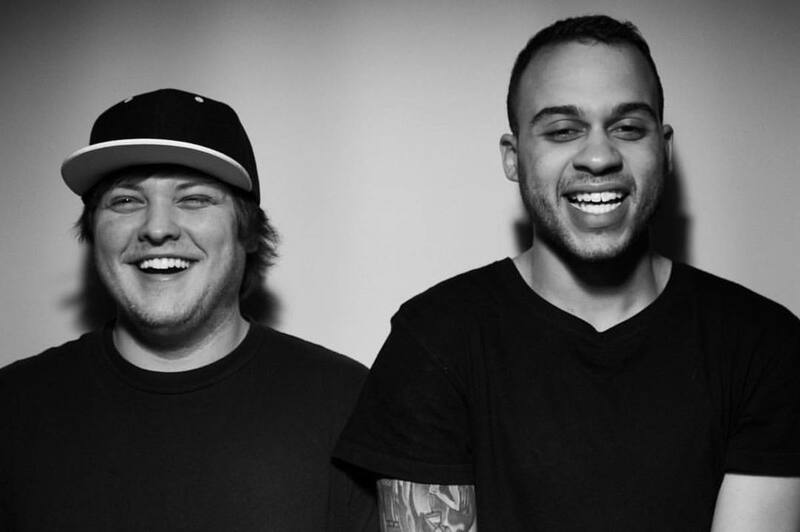 VOVIII still has a long way to go, but you need them on your radar today! 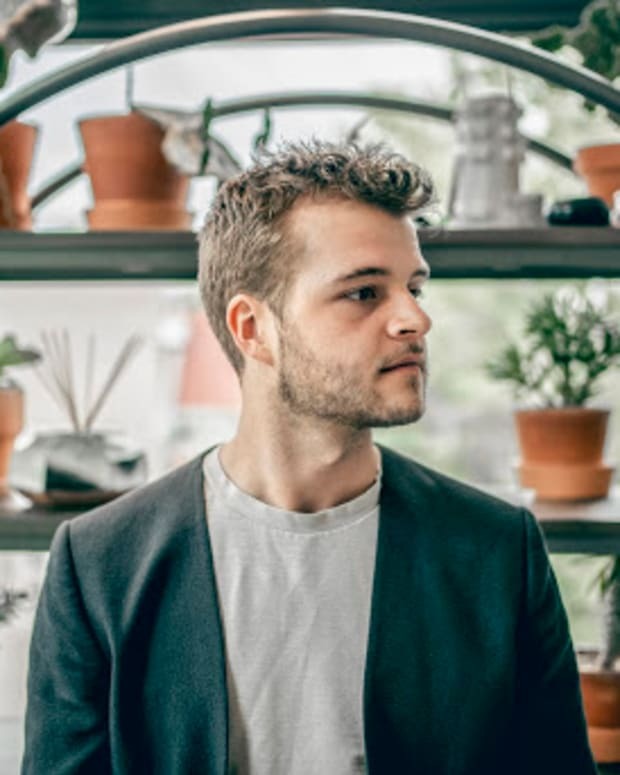 Haywyre strikes back with "Tell Me" from his new EP "Panorama: Discover"